MUMC is the place for kids and youth to learn and grow in Jesus Christ. Our children’s ministry called JuMP (Junior Ministry Program) is geared toward children age 3 through 5th grade. When JuMP ends, our youth program takes over from 6th grade to 8th grade. JuMP offers lessons on Sunday mornings as well as an evening program once each month. Kids begin worship service in the sanctuary on Sundays and are dismissed to the JuMP classrooms for a lesson after the children’s sermon (around 9:30). Parents can pick their kids up from the classrooms at 10:30. On the first Sunday of the month (communion Sunday), preschool only are dismissed to JuMP while the older children stay in church to experience the service. The Wednesday after communion Sunday is our monthly evening JuMP lesson. Our Outreach Committee provides a free family dinner for our JuMPers and their families at 6:00 p.m. with the lesson and fun activities from 6:30 to 7:30. If you are in middle school – you have an open invitation to join us every Sunday evening at 7:00 p.m. in the MUMC Youth Room. We spend time in fellowship first, then cell phones are collected and we begin a lesson, activity or discussion. We close in prayer and typically conclude at 8:30. 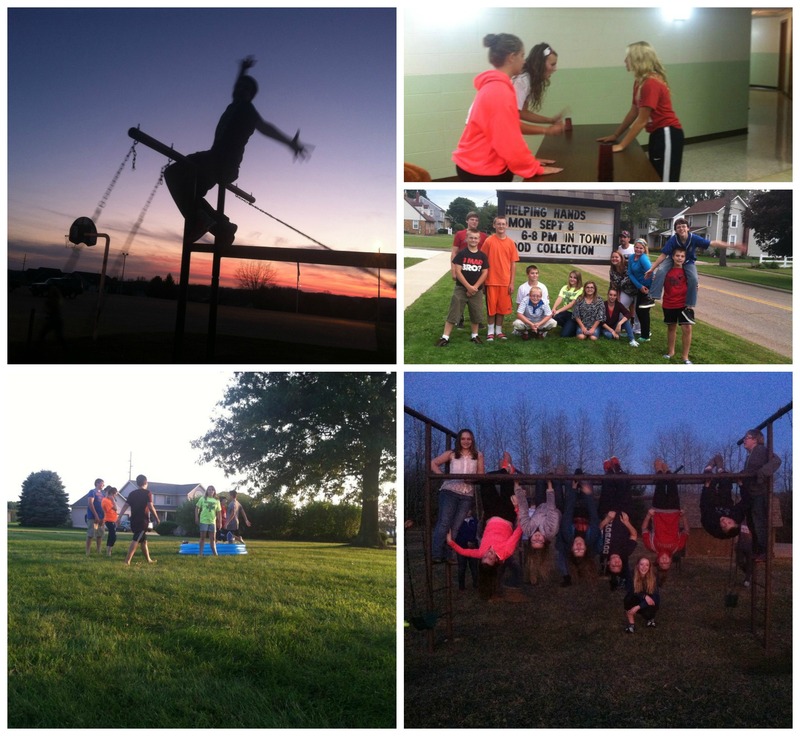 We also have fun events throughout the year like lock-ins, concerts, service projects and more. 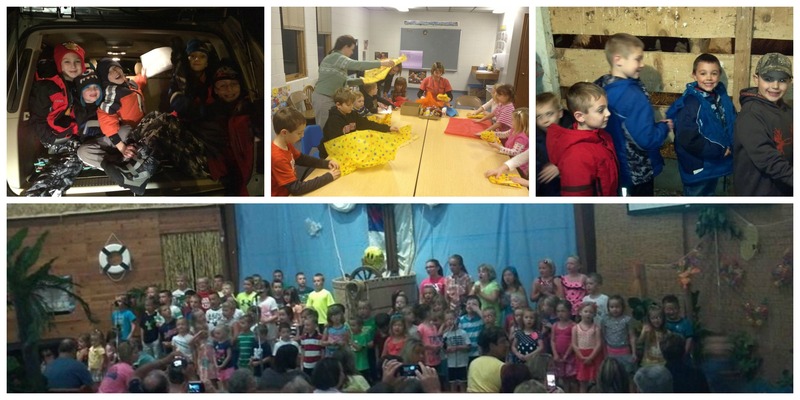 Our Vacation Bible School is a week-long event each summer. The church transforms for the week and over 100 children spend each evening learning about God’s love and have a blast doing it! We conclude with a performance for parents and a party for the whole family on Friday night. We hope you will join us! In addition, we also have special events throughout the year like Christmas caroling, our annual Christmas play, our annual Easter Egg Hunt, family movie night and more.